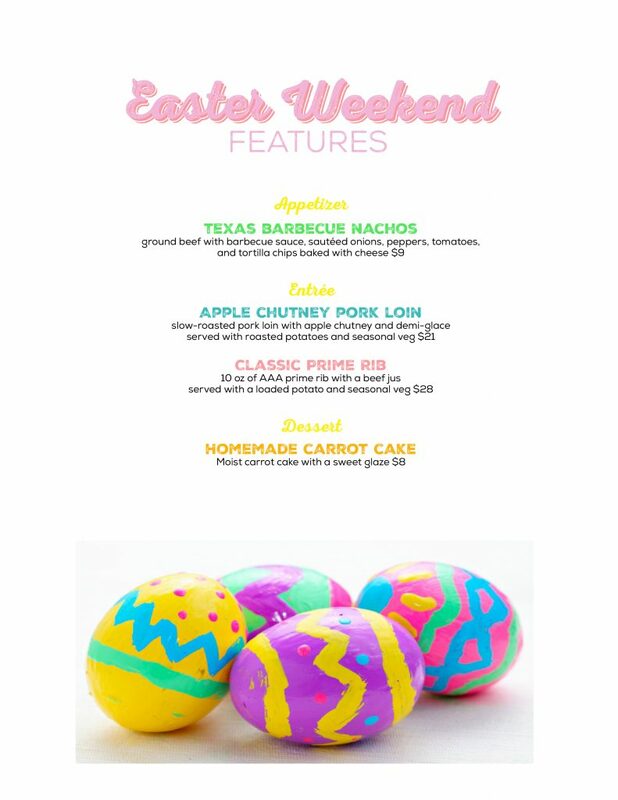 Easter Weekend Features available on April 19-21st from 4:00 pm to 9:00 pm. 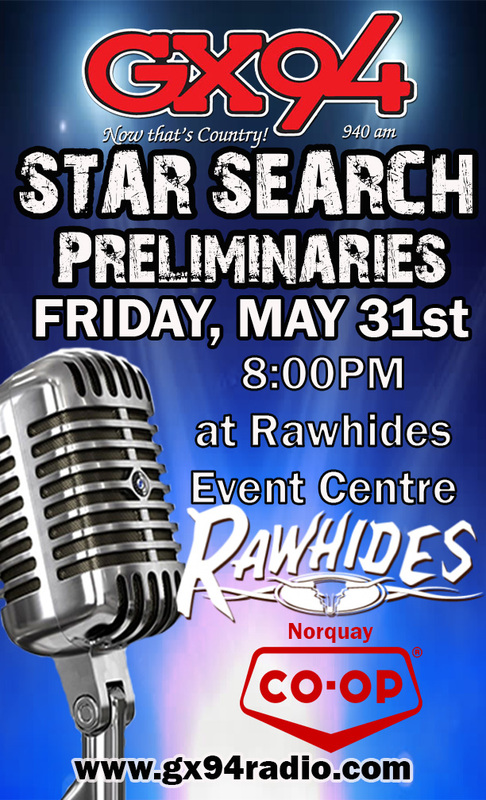 For reservations please call (306) 548-2009. 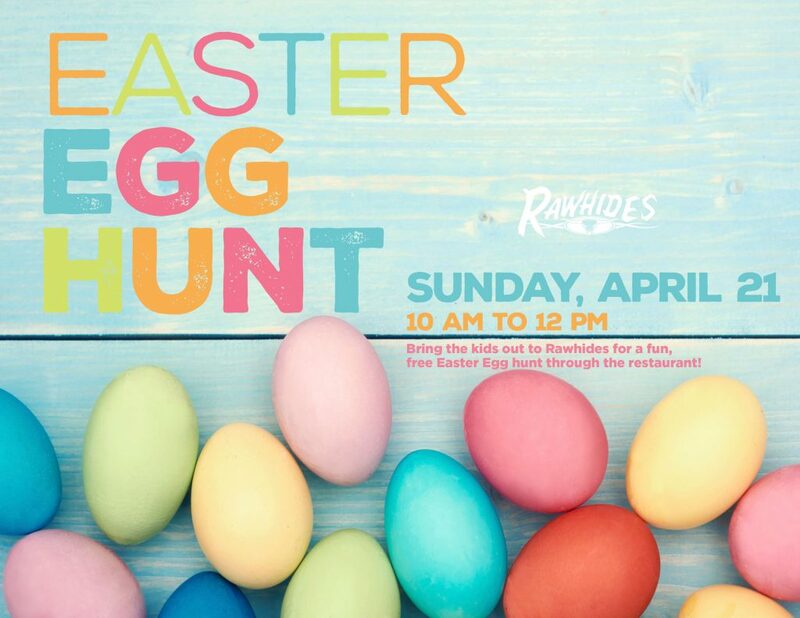 Bring the kids out to Rawhides for fun, free Easter Egg hunt through the restaurant!